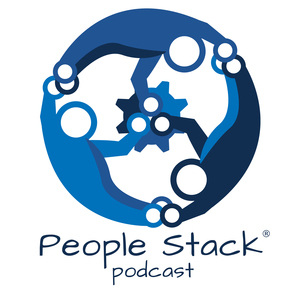 The People Stack Podcast Episode 4: Cathy Swody talks about Mentoring, Resources for learning and more! Cathy Swody talks about Mentoring, Resources for learning and more! 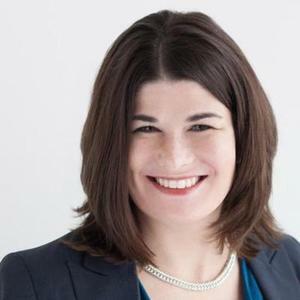 Guest Cathy Swody of Thrive Leadership (linkedin.com/in/swody)joins the People Stack to talk about finding a mentor and what to do when the perfect mentor isn't available. 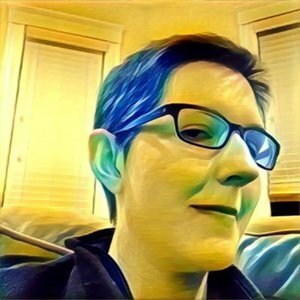 She also goes over some valuable learning techniques and talks about bringing her IO Psychology training to her consulting practice.